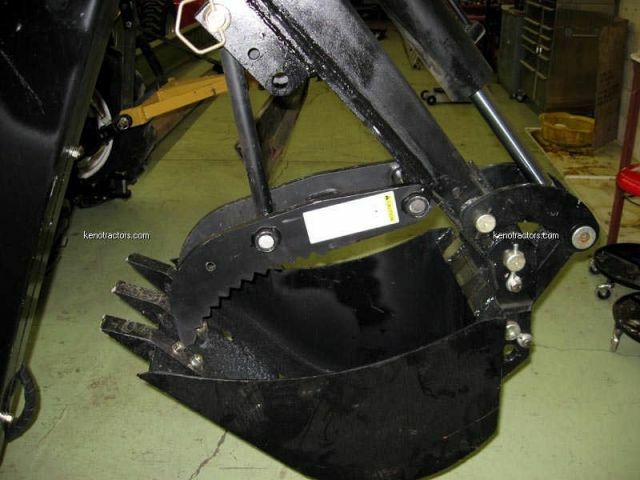 Additional cost to adapt to skid steer adapter. 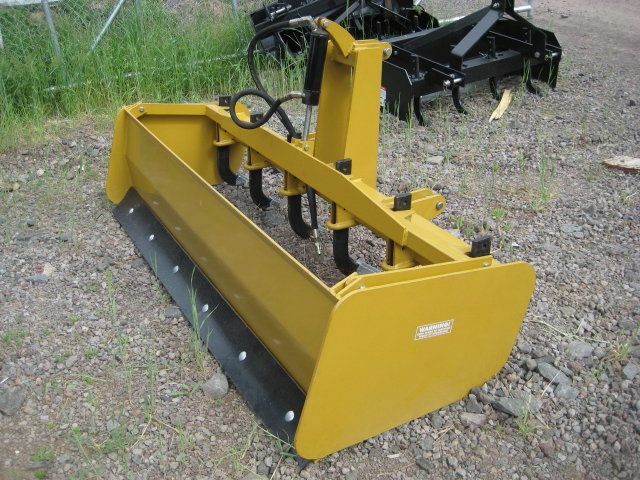 Hydraulics need to be installed to operate blade. 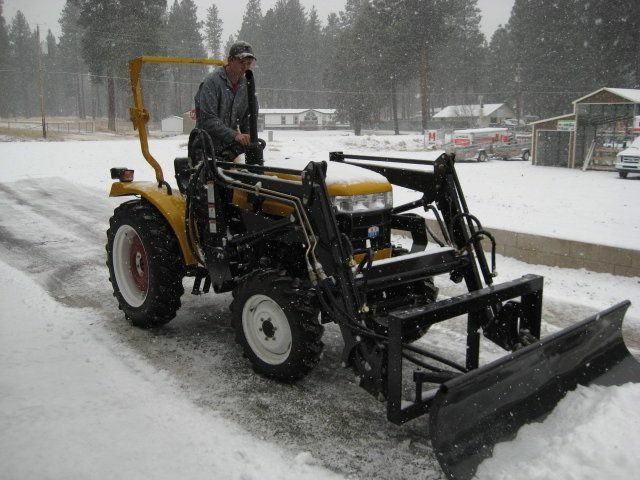 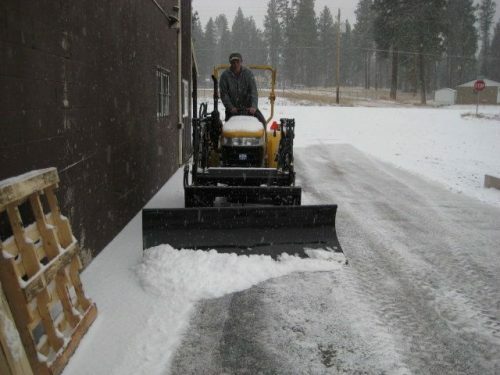 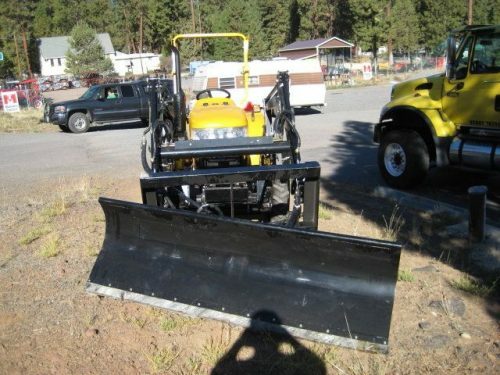 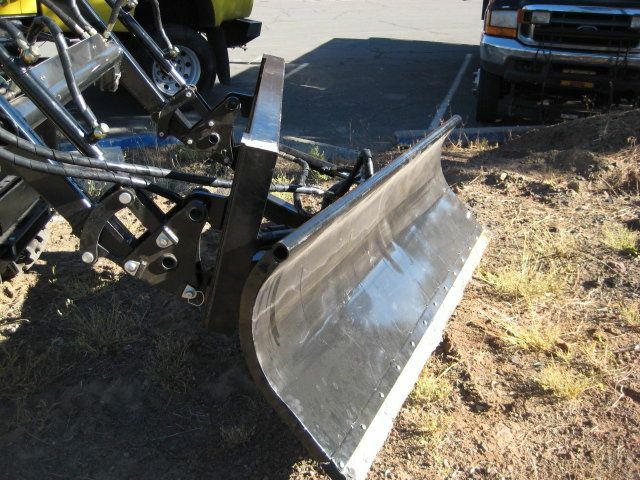 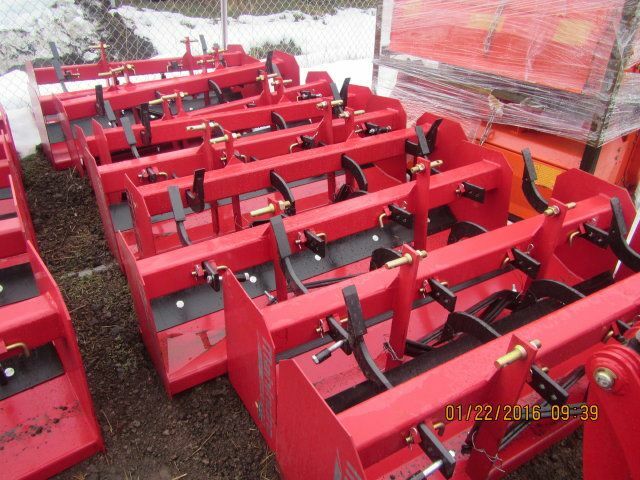 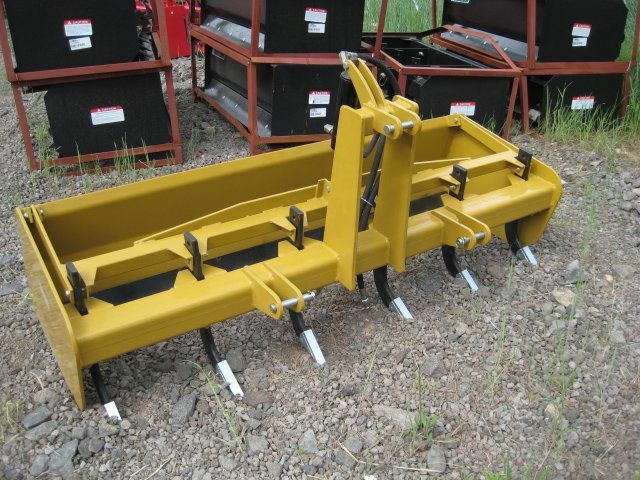 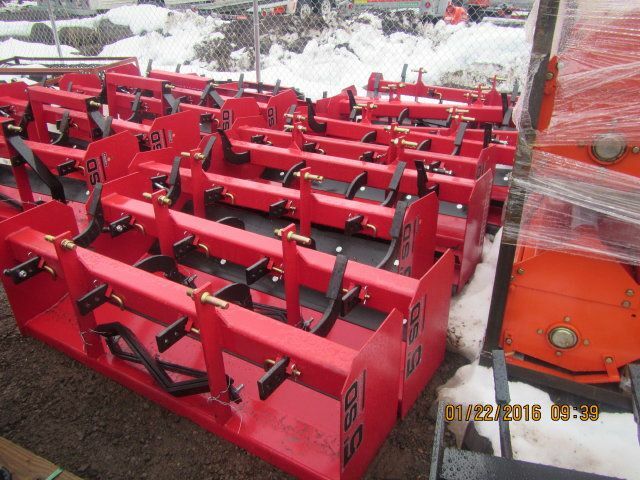 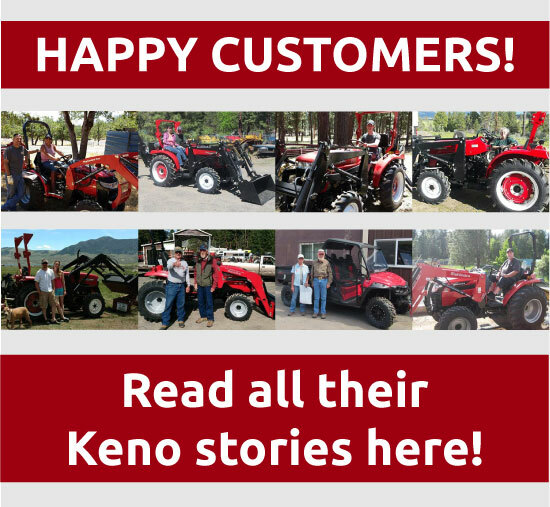 This Jinma Tractor Front Mount Snow Blade Attachment will get rid of snow in seconds! 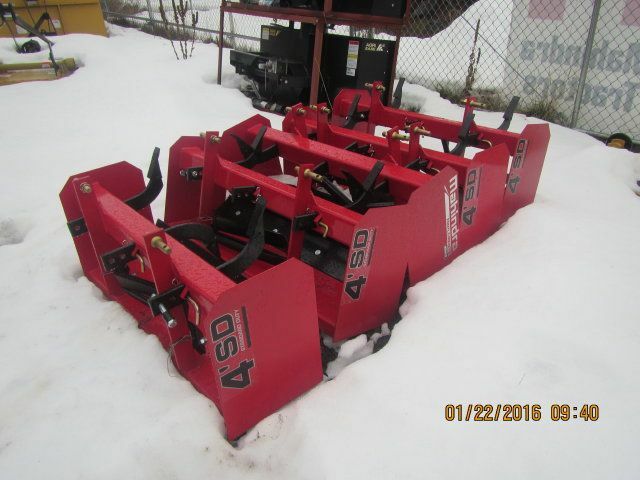 For sale now at our online store.